The World As Inspiration Part Two: Where To Find The Great Ideas! Not only does your local library stock many fantastic books to borrow, but often they hold events and clubs for all sorts of topics. From talks to challenges and competitions. This also goes for museums and art gallery’s! Often which, include films and documentary’s being screened and fresh and changing exhibitions. These places also have information and public notice boards which can turn up some awesome stuff too! 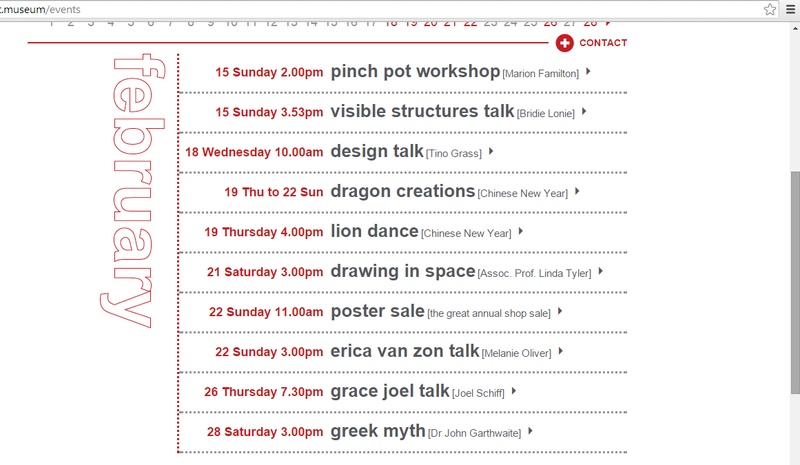 Like here, in the space of 13 days there are 10 really cool things on and that is just the art gallery! In paying special attention to local papers and smaller news groups in the deeper internet I noticed the wealth of cool things sprouting out. Community projects, Local or weird artists, more events and silly little things that people do that turns heads. Keep an eye also on the public notices, they’re full of surprises. From corn field mazes you didn’t existed, to discovering extra little museums you didn’t even know you had. I found in just this weeks smaller paper at least 20 or so things that would be fun to work with. I’ll also put radio stations in this section. There a range of talk radio stations that have fantastic content. One of which I listen to often is the “Dark Matter Radio” The have a range of shows, some better used for sparking your imagination than anything else but they do have great physic shows. When I say better used for imagination, many shows are conspiracy and paranormal based. But the content is fantastic! It can be a little like a radio version of ‘Fringe’ at times and some of it even has me fearing the black eyed children that may come knocking my door at night. Either way, have a Google search around at the many radio stations around the world! Cool events, holidays and observances! Bubble-bath day anyone? What about beer can appreciation day? Peculiar People Day, Rubber Duckie Day, Felt Hat Day, Floral Design Day… The list is huge! That doesn’t include special event celebrations in your town or city! I just found out today I missed out on a free breakfast for bikers on a “bike to work” day I believe. In that alone I remembered I wanted to bike around my country with a sketchbook or two and document my journey. Events will be something you’ll have to Google yourself for your area but below are some websites listing observance by date 😉 You may have notice in the sketchbook project that I like to use these as drawing prompts as well as project ideas. That’s right free! and not just that, vast topic ranges and quality education! My favorites so far are Coursera which has courses from many prestigious university’s and TED, probably the most popular. There is NO excuse to not find something with this list! There will be thousands and thousands of great courses to choose from. I don’t really do full courses personally, I just love the access to the lectures and pod casts! ← The World As Inspiration Part One: How to find ideas in anything! 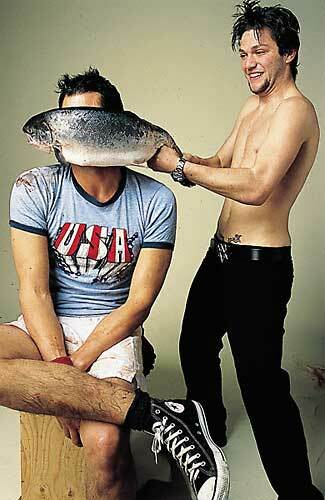 The gif with the fish on the dude’s face got me remembering this! All these times I’ve been slapping. Now I can do both, slapping and rubbing.